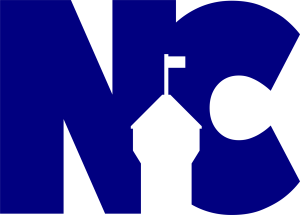 AD SALES ARE NOW CLOSED. 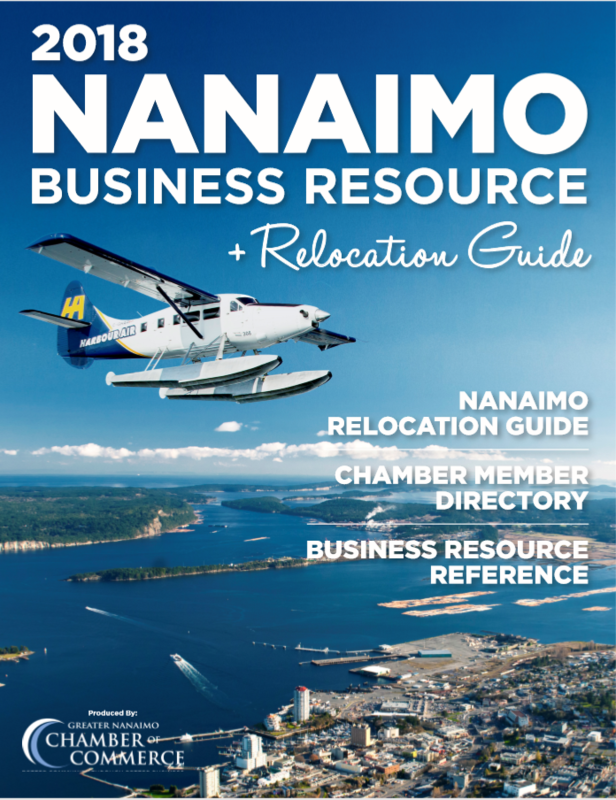 2018 will be the second year that the Nanaimo Chamber produces a ‘Nanaimo Business Resource Handbook + Relocation Guide’. 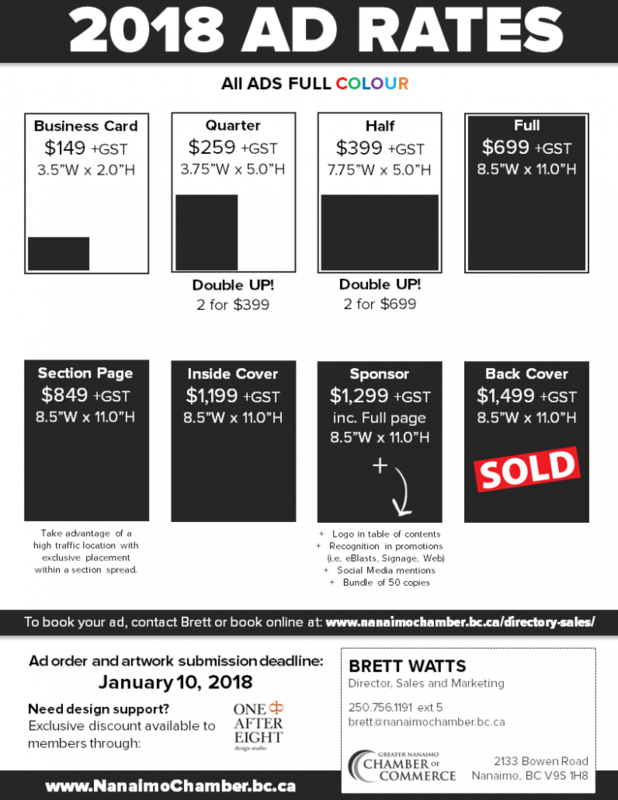 Also known as the member directory, ads in the publication are sold exclusively to members, providing a unique channel to promote your business alongside high-demand content and the Membership listing. 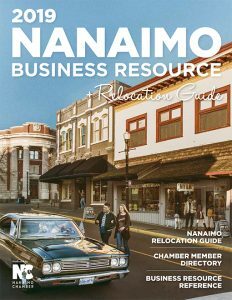 Check out the 2017 version here.